In the midst of busy affair, I always remember to write to my friends. happened during the supposing Noah’s Ark event PHYSICALLY possible? do, ha, this is just my theory. that plaque and virus doesn’t wipe out humanity. 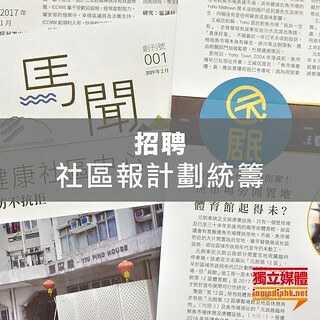 indeed for the sake of HK future.